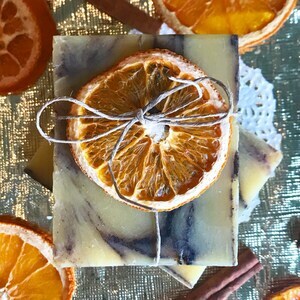 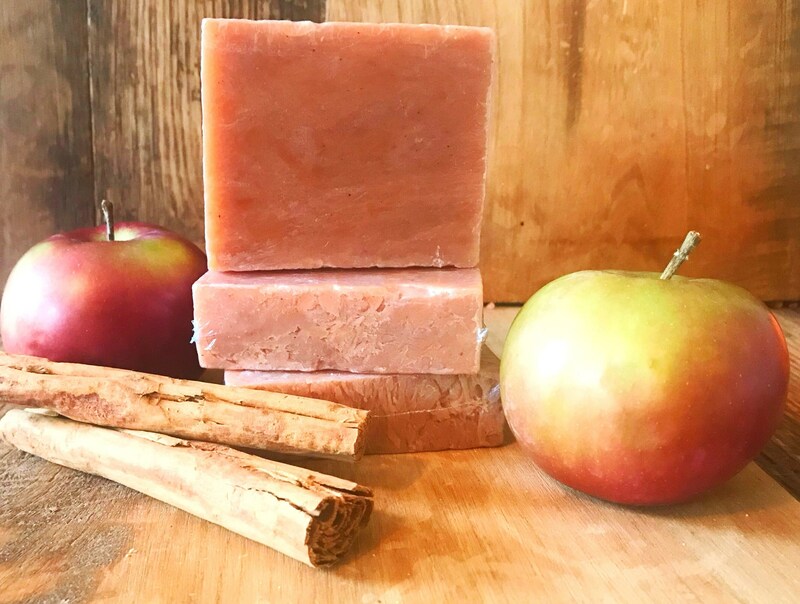 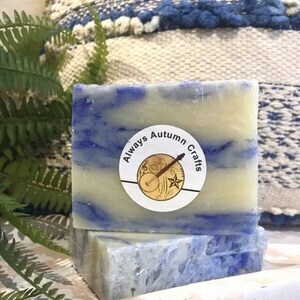 Our Spiced Autumn Apple is such a lovely fall scent! 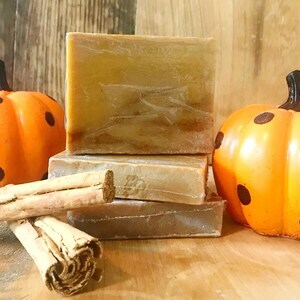 The aroma is of fresh picked apples, and fall baking spices... magical! 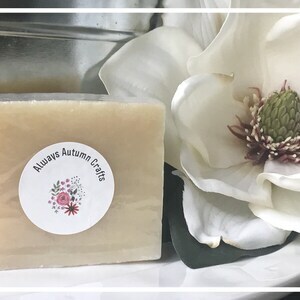 Each bar of soap is handcrafted in small batches - with the best oils, and pure essential oils.